HomePlus is the service we offer our older and more vulnerable residents, giving additional support to help them stay living safely and independently in their own homes. Homes grouped around a shared communal facility. Homes in groups which do not have communal facilities. 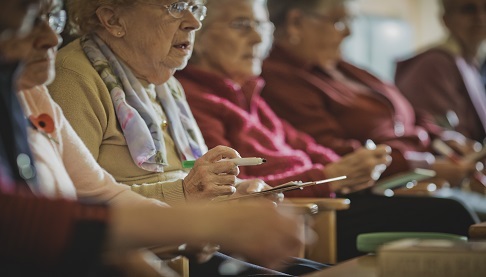 An Extra Care scheme in Lydney, where 24-hour support is available, provided by an external agency. help them settle in and stay comfortable in their home. visit them at home and keep in touch. getting involved in local activities or using local services. put them in touch with other organisations if more help is needed. respect their choices about how much help they want. make sure the housing scheme is properly managed and looked after. provide a service that is personal, helpful, reliable and flexible. If they are not able to help directly, the Scheme Co-ordinator will know how to find someone who can. The HomePlus team is available between 8:30am and 5pm Monday to Friday (excluding bank holidays).